I enjoyed a fantastic Mother’s Day today! I have been blessed with three beautiful daughters. Today as I was having breakfast in bed that consisted of cookie crisp cereal, cinnamon rolls, and a Hershey candy bar while watching My Friends Tigger & Pooh I got to thinking about all those times in my life that it really hit me that I am a mom. 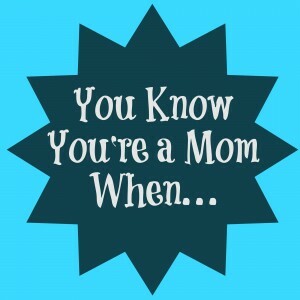 Obviously, I knew I was going to be a mom the minute I saw that extra pink line on the pregnancy test (and the second and third tests), but I think the moment I truly understood it, was when I was in labor and my daughter’s heart rate dropped. Several nurses rushed into the room and went to work moving me every which way trying to undo the things they had done to progress my stalled labor, and I was scared. Not just a little scared, but terrified. I wanted them to get my daughter out of me at that moment so I could see that she was ok. I was relieved when the doctors said c-section and my healthy baby was delivered. But, since that moment there have been a million little moments that it really hits me that I am a mom. Things I’m guessing most, if not all, mothers experience at one time or another. Realizing you haven’t showered in a couple of days and are covered in spit up. Your new manicurist is a 3-year-old who thinks her job is to paint the entire bottom half of the finger. You find yourself saying things like “because I said so” and then kicking yourself that you have become your mom. You watch all the shows from the Disney channel, even when your kids aren’t in the room. When trying to find a pen in your purse you pull out two different glow sticks. You hide candy bars and special treats for yourself to eat while no one is watching. The bathroom has become the only place you can be alone in the house and even that is only if you’re lucky. You can’t remember the last time you slept all the way through the night. You find yourself wanting to fight little kids (you know, the ones that are mean to your kids). Going to the grocery store by yourself feels like a vacation. You would take a card made of out construction paper and crayon with a few stick people drawn on and something that looks like a blob over any card from the store. You eat lunches that consist of peanut butter and jelly, carrot sticks, and applesauce on a somewhat regular basis. A portion of your day is spent cutting food into all sorts of shapes (we usually do Mickey Mouse). Those cookie cutters are no longer just for cookies but also used with apples, cheese slices, sandwiches, pancakes, steaks, bagels, and biscuits. You have ever had a large bouquet of dandelions proudly displayed in a vase on your counters. You have ever worn a necklace made of colorful noodles to the grocery store. When you fell asleep you were singing a Laurie Berkner (or insert your child’s favorite singer) song in your head and it was still there when you woke up. And you wouldn’t change any of those things because you love those little people so much who have added all of these things into your life. 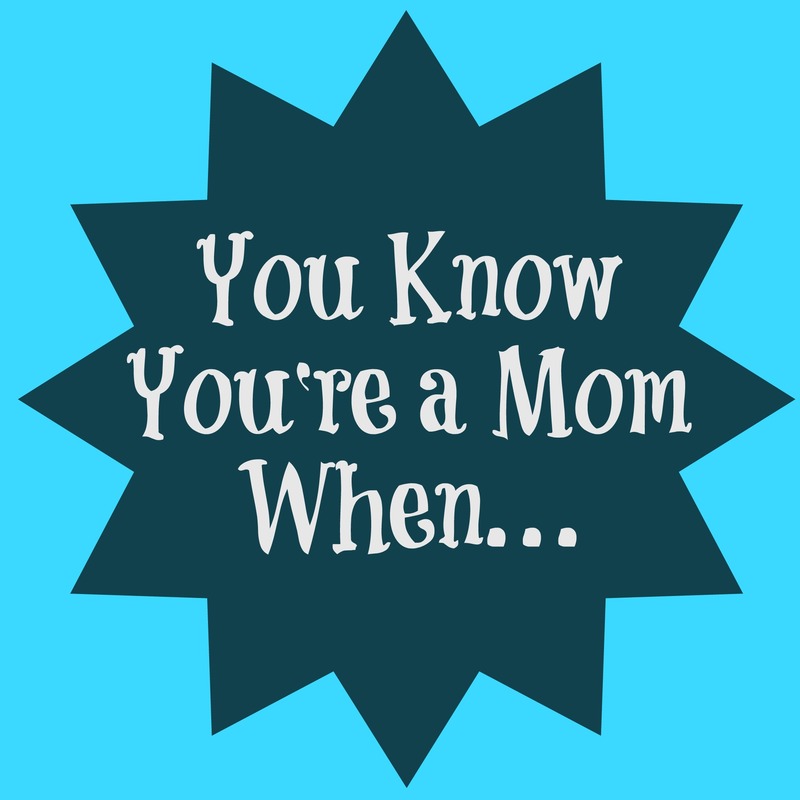 What moments in life did it hit you that you are a mom? These are so true! Whenever I’m in the car with my daughter and we’re stuck in traffic, my daughter asks for my purse so she can see what ‘cool stuff’ she can find. Haha She surprises me with what she finds in there! Thanks for sharing your post! I found it at A Little R&R with Rosilind. Ooh, that’s a good idea for being stuck in traffic! I love it! My husband and I keep putting shows on to watch with the kids and after a few minutes they leave the room to play and we watch the rest of it!